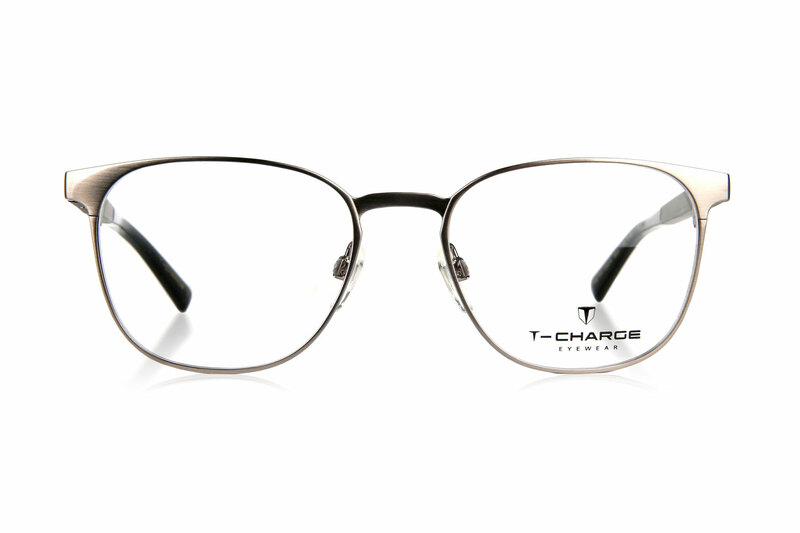 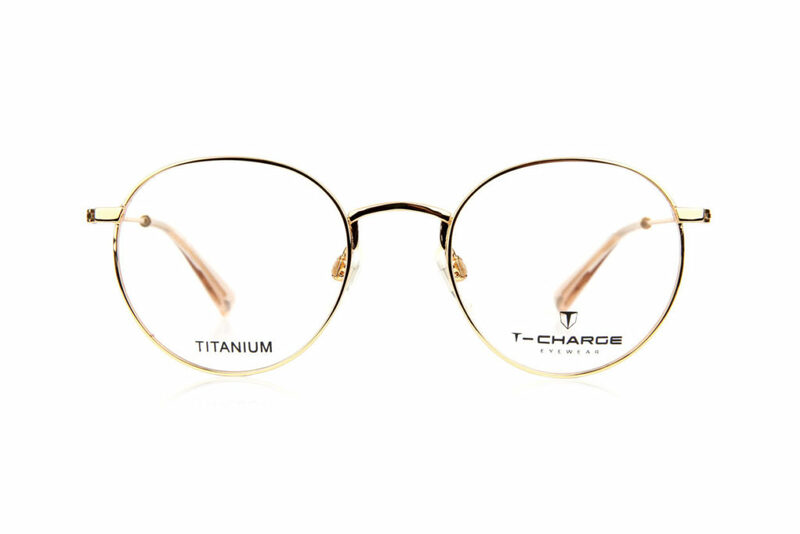 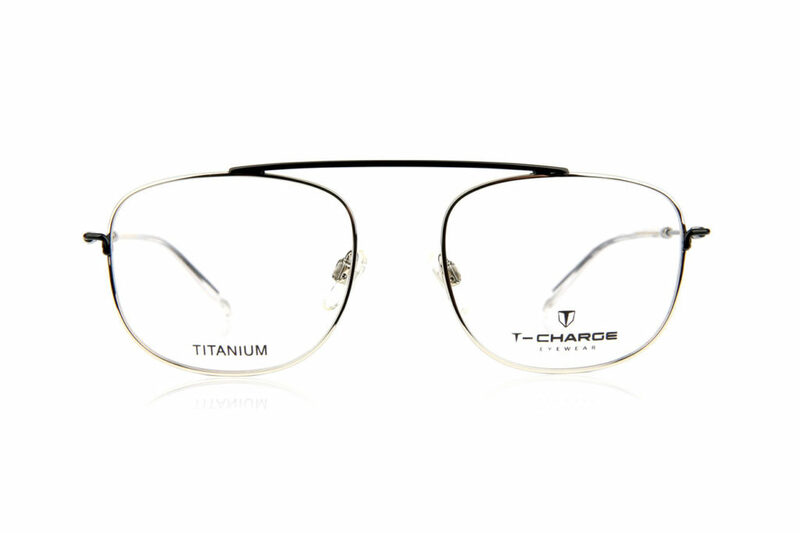 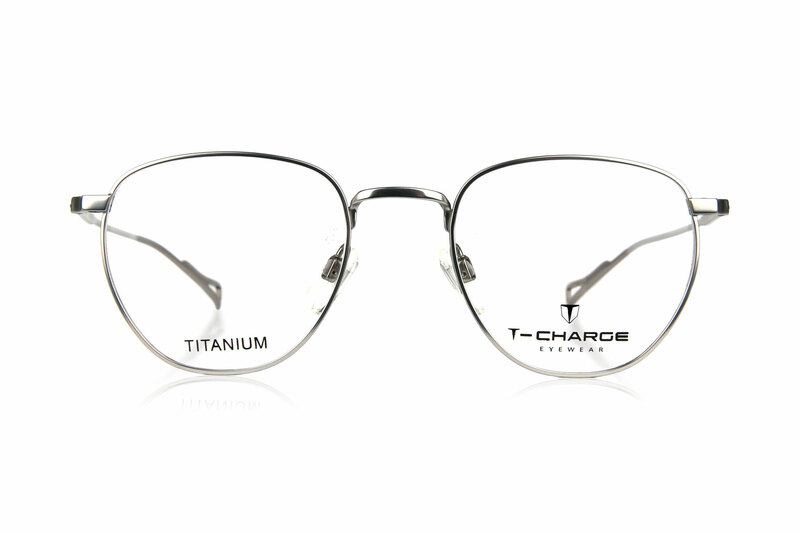 New full rim round shape titanium frame. Ideal for men and women who want to make a style statement that’s classy and sophisticated. 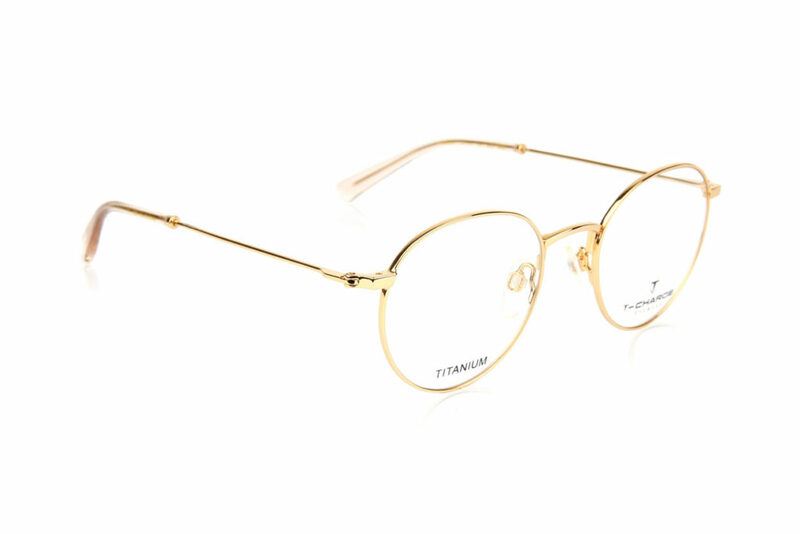 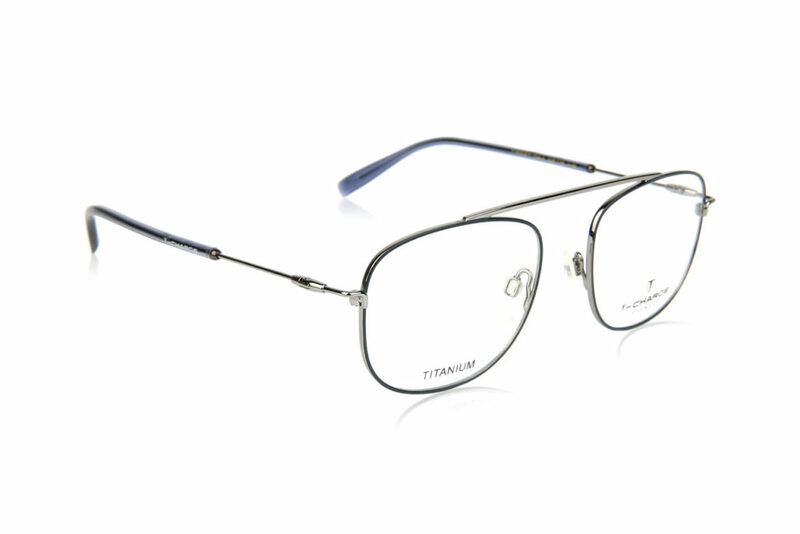 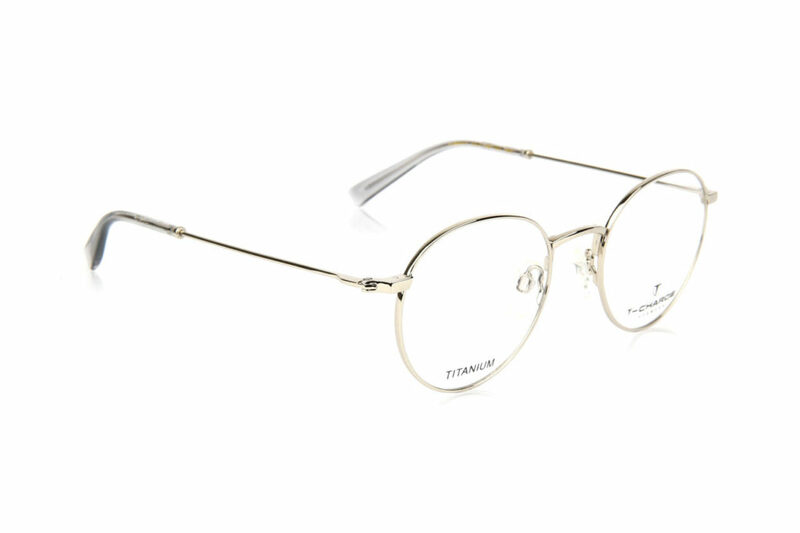 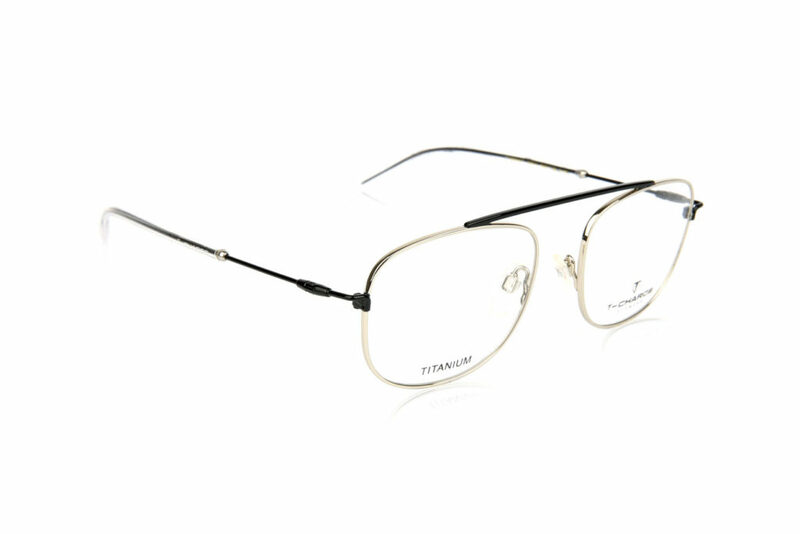 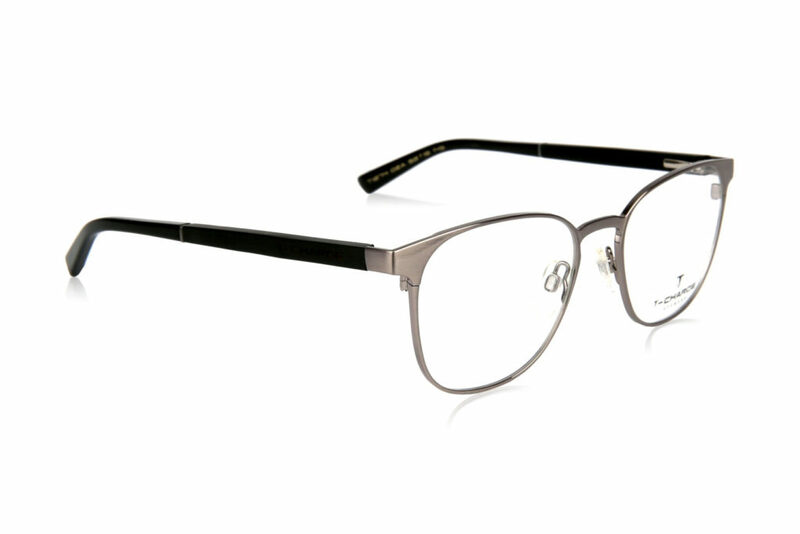 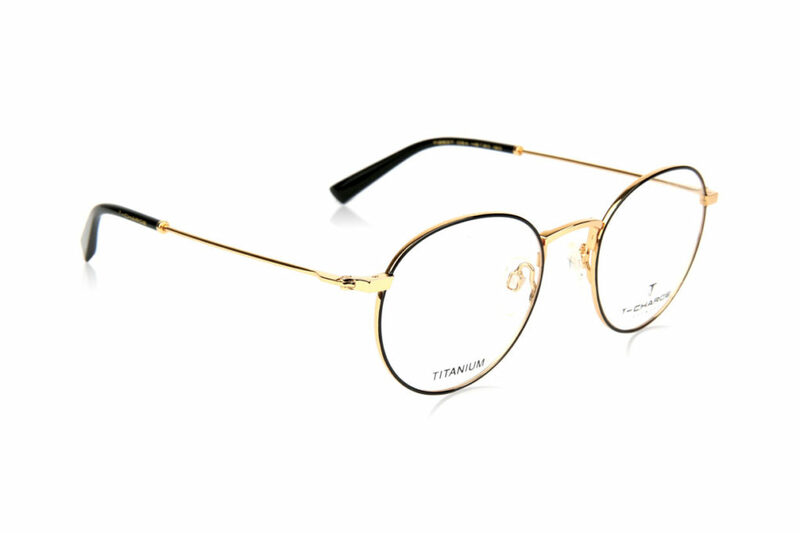 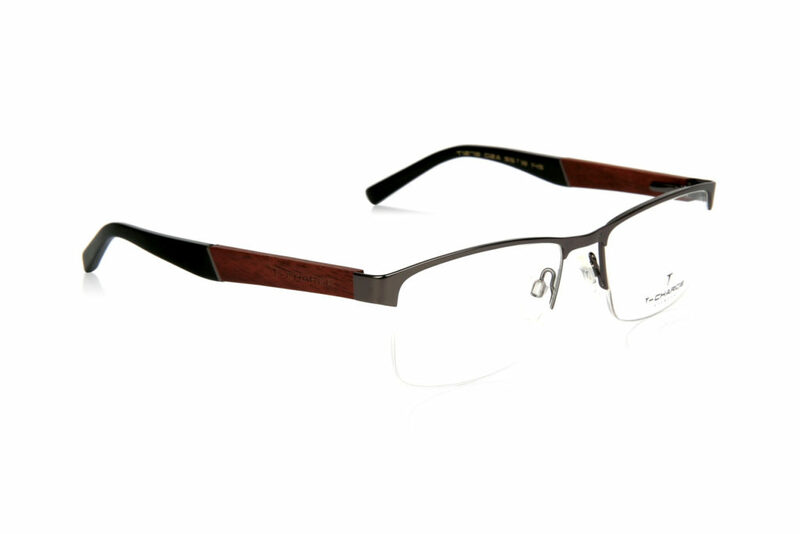 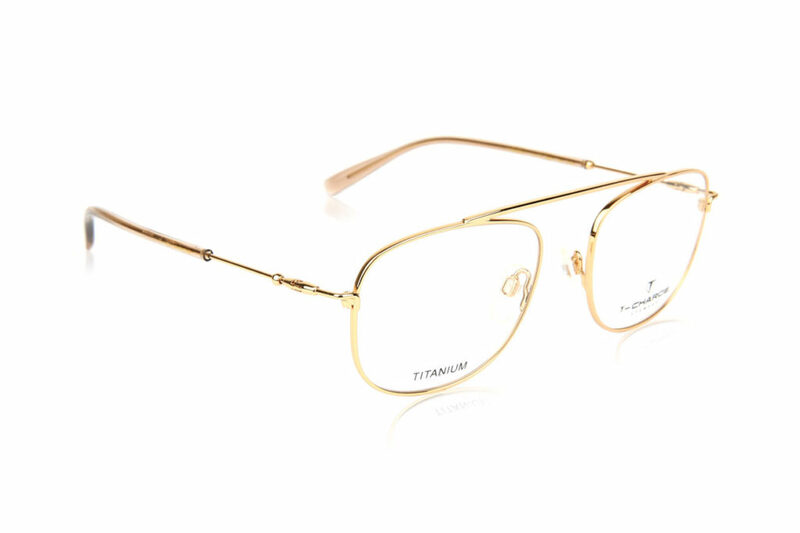 Sleek and shiny, this unisex frame has a lustrous gold finish. 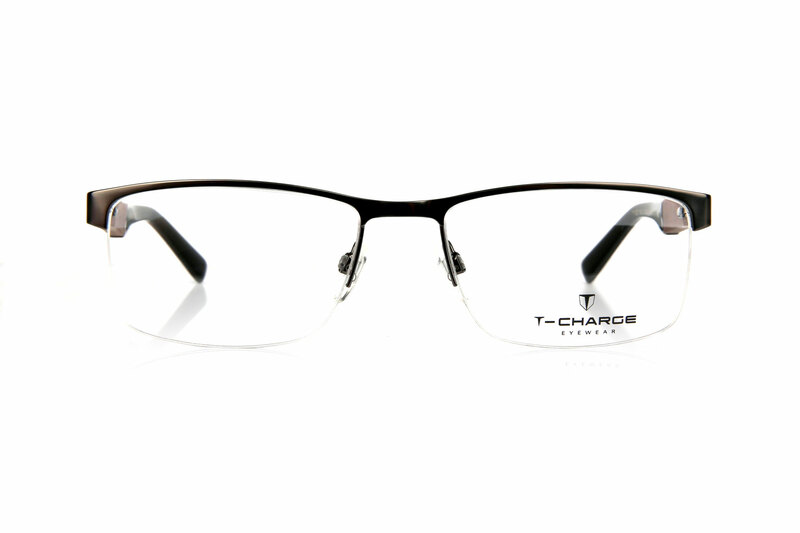 Adding to its appeal are the adjustable nose pads which make it super comfortable to wear. 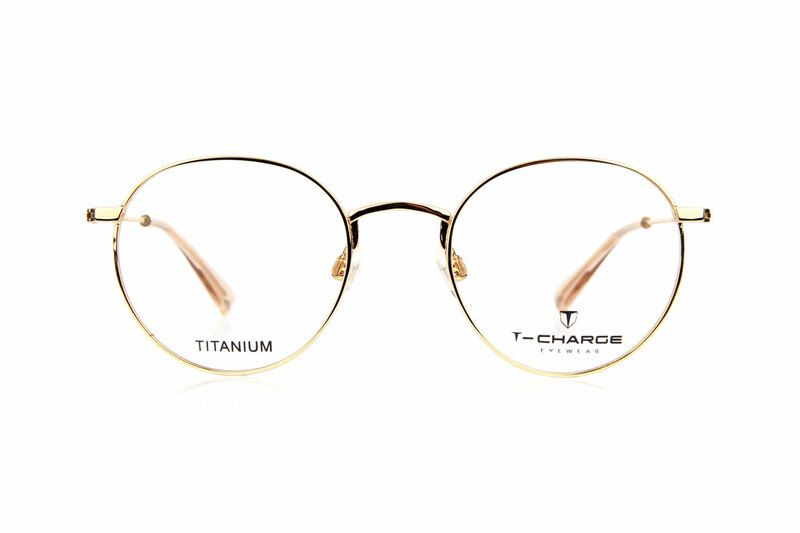 Available in gold, metal and gunmetal.